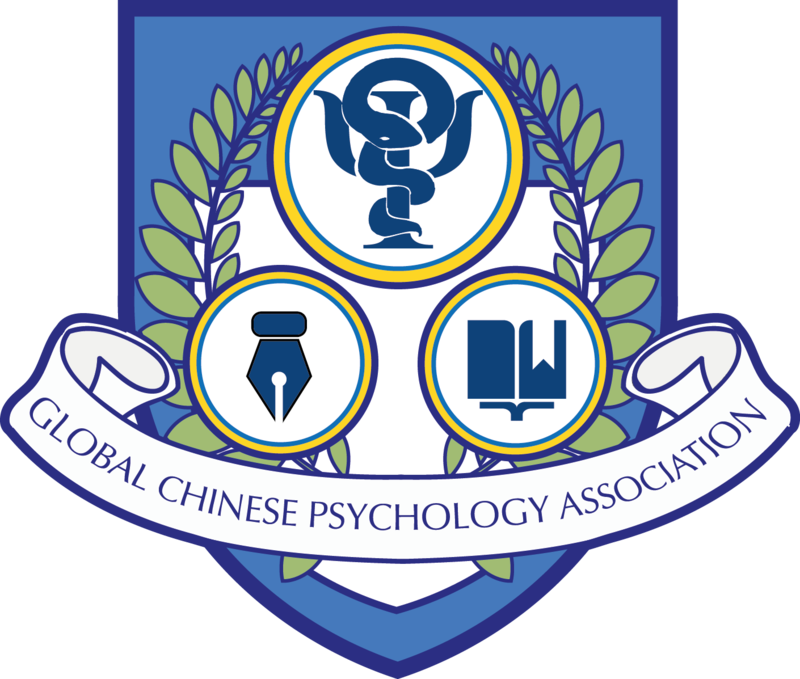 Founded by pre-eminent psychology experts, the Global Chinese Psychology Association (GCPA) is now one of the most authoritative psychology organisations among Chinese-speaking people. The association sets its goal upon scientific research and application of psychology in the broadest manner, promoting the communication and development of psychological knowledge to benefit Chinese communities across the world and ultimately improving individual and general psychological well-being. As a non-profit organisation with a core vision in mind, GCPA is keen to provide trusted information and reliable services to a wide variety of public bodies, educations and private corporations. Its professional services range from research, consultations and supervisions, professional training workshops, peer discussion forums to quantitative and qualitative assessments.